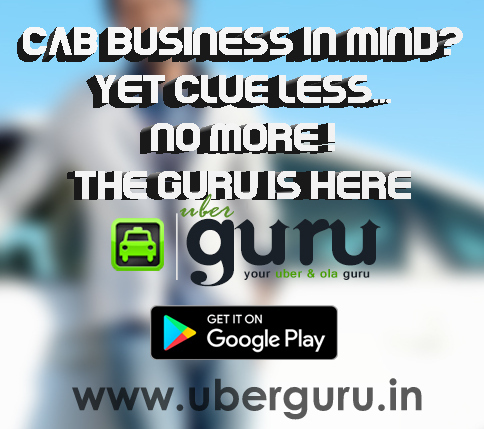 Start Driving with Uber to become Rich by making a really good daily Income. 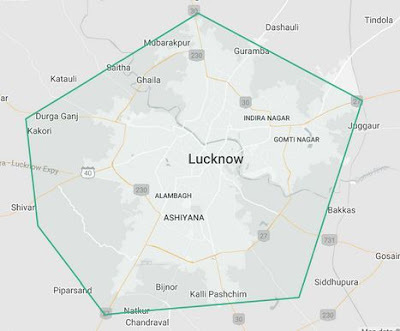 Recently Updated Uber Incentive Plan Lucknow can be applied on all the Uber Drivers who meet their Regular Targets by completing their trips in a day. Incentives Depends on number of trips per day in normal hours and Peak hours. 14 Trips Earn up to Rs 5000 on doing Rs 2200 Fare. 12 Trips Earn up to Rs 4000 on doing Rs 1800 Fare. 10 Trips Earn up to Rs 3500 on doing Rs 1500 Fare. 7 Trips Earn up to Rs 2500 on doing Rs 1000 Fare. 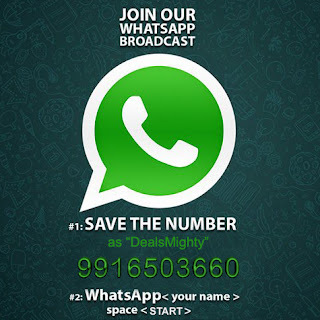 5 Trips Earn up to Rs 1800 on doing Rs 700 Fare. 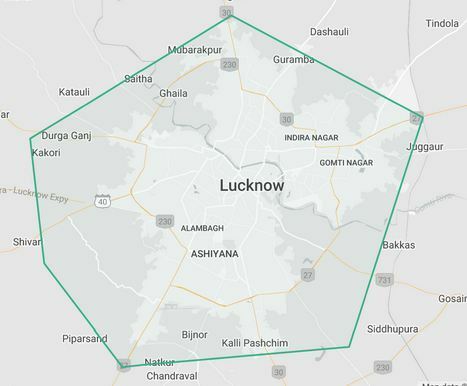 Peak Hours in Lucknow will fluctuate all the time so exact peak hours can’t be shown. As per above Incentive plan, an Average Uber Driver can earn between 50k to 70k per month by completing trips in Normal hours and Peak hours for fair incentives.